How does land get polluted, and what with? Discover the quantities of waste deposited in landfills each year, and just how much could be recycled. Landfills are holes in the ground where rubbish is buried. As waste decomposes it releases greenhouse gases, which contribute to global warming. 80% of our household waste can be recycled. 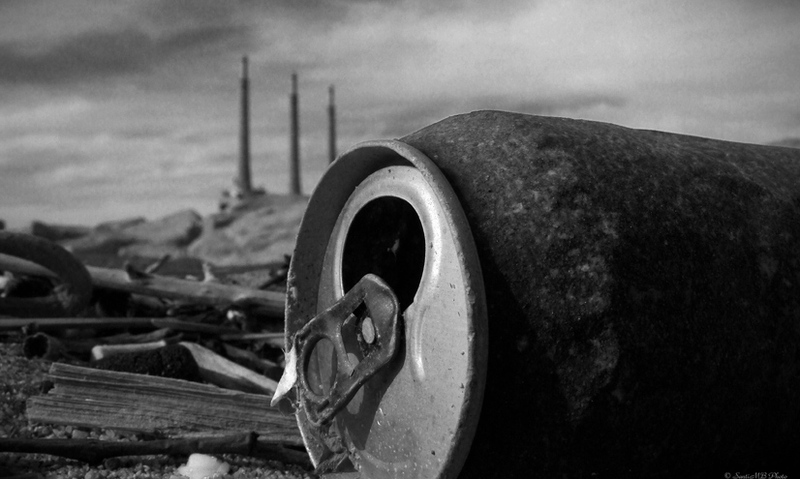 Industry, agriculture and nuclear waste all contribute to land pollution. Each year we produce more and more waste than the last. If current rates continue, we'll double the amount of waste produced every 25 years. And if it isn't disposed of correctly, it will cause pollution.